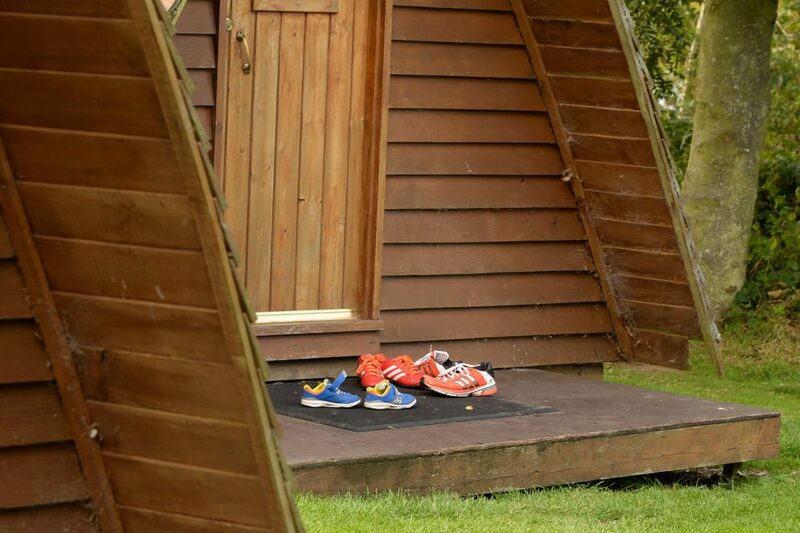 As well enjoying our fabulous location and facilities; with our touring and camping pitches, holiday homes and wigwams, you have the freedom to choose the style of accommodation that suits you best. Whatever you choose, we have something for everyone – from a fun filled family holiday with the kids, to an activity break with a spectacular backdrop, or just a chilled out escape with friends. 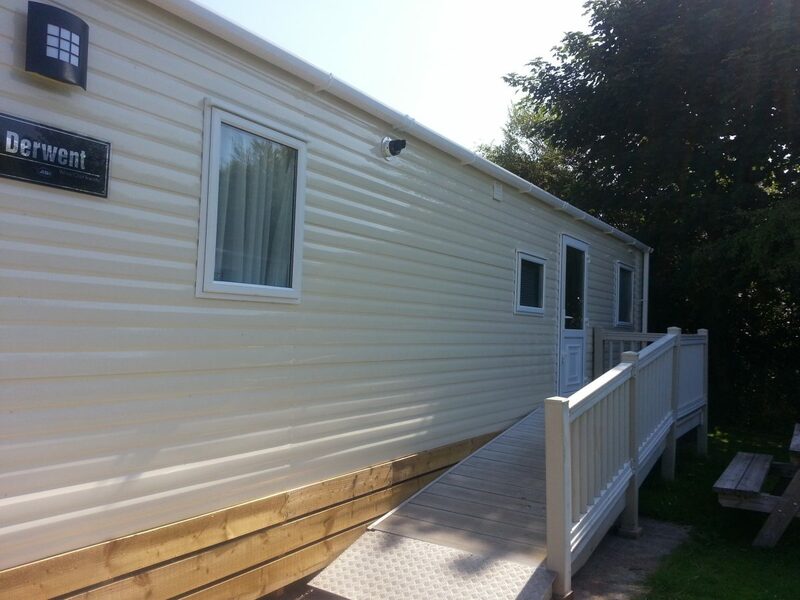 Positioned 160m from reception, accessed across tarmac, is our Caravan Holiday Home for hire designed to aid a disabled person. Facilities provided are ramped access to the entrance door, large internal door openings to allow free access for a wheelchair user and a larger bathroom area. We support Respitality Scotland providing free short breaks to respite carers. Great holiday, felt safe knowing the security man was walking around introduced himself to us with a handshake and treat for our lively puppy. 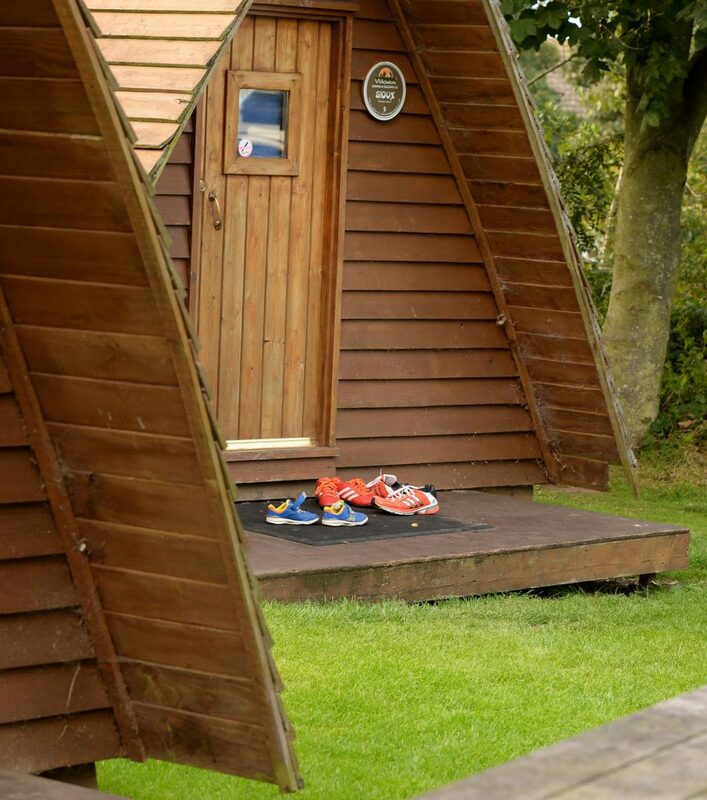 We have been visiting this park for over 15 years first in our own campervan and over the years have used the wigwams, touring pitches and caravans. We always enjoy our stay here and will continue to visit in the future. 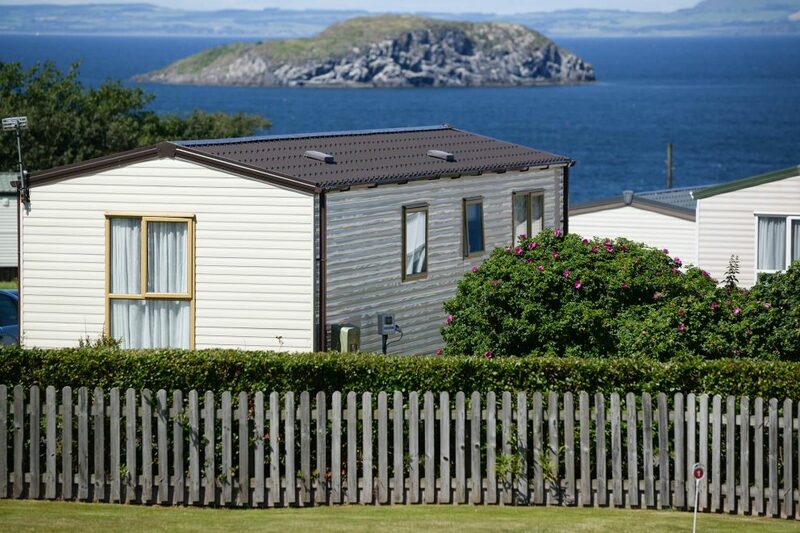 Tantallon caravan park is a lovely place to stay. Although we stay out of season we have a great time. The park is ideally situated especially as there is a Tesco just down the road. 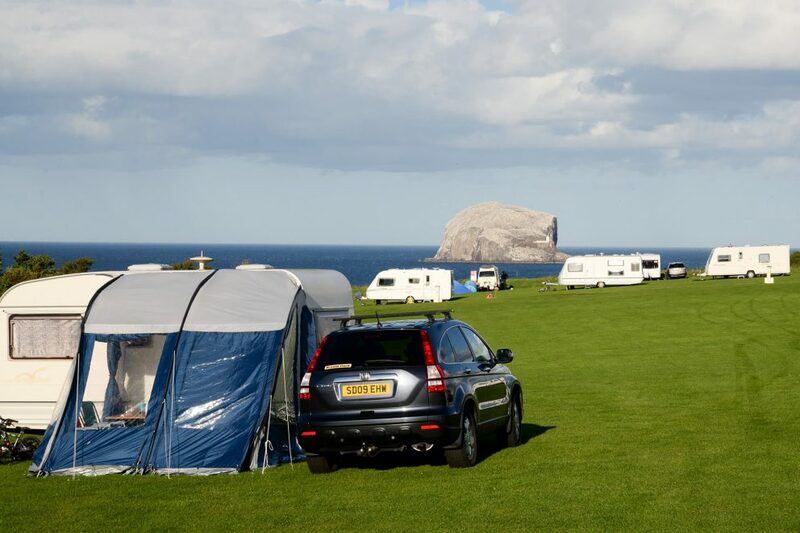 The location is ideal for exploring north Berwick and Dunbar. We always have a fabulous time here. Be seeing you later in the year. A big thank you to the staff at Tantallon. The site position is outstanding and the grounds are kept very well. Lovely park with great views and excellent transport links to Edinburgh. We love Tantallon. 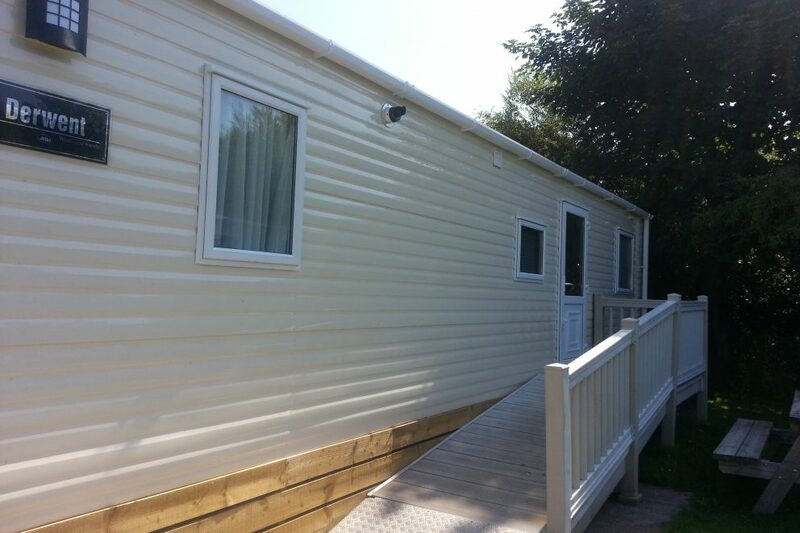 It is a very clean, well maintained site in a beautiful setting. We have never been disappointed. Have been to this park for last 4 years. So good for what we & our friends want, hence our return visits. Great friendly welcome, great information re area, very visible security, fantastic views. Very clean shower blocks. Well maintained site we will be visiting again. Wonderful location and lovely experience. We were very impressed with site its staff and friendliness of other campers was great. Love it here. Safe for the children and lovely environment. This is a beautiful park in a beautiful setting. It has a very relaxed atmosphere which encourages those who like to visit because of the many walks, the views, local history, etc.